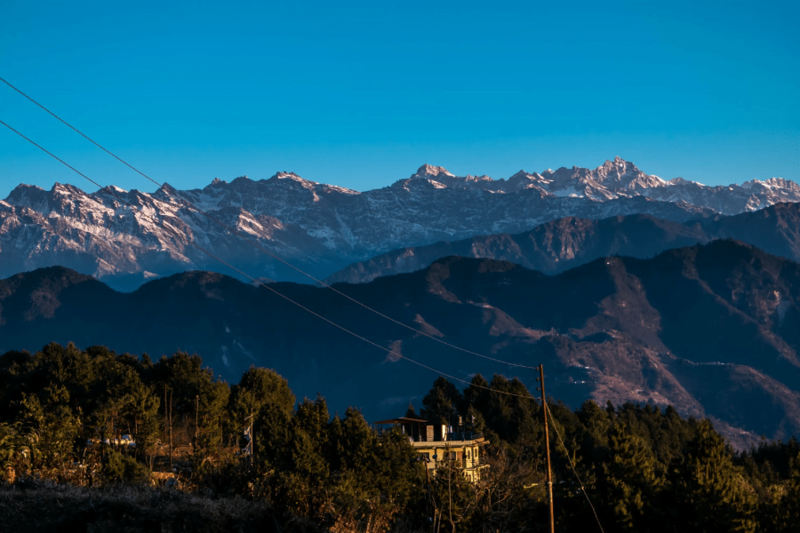 Pokhara Day Tour to Thulakot | Views of Begnas Lake and Himalayas without trek! Pokhara Day Tour to Thulakot is our special Nepal Pokhara Tour brings you to Thulakot – the best viewpoint in Pokhara for snowed peak Annapurna range of mountains – Fishtail(6993 m), Hiunchuli (6441) etc. Thulakot Hill is offering a better view compared to Sarangkot Hill in Pokhara. Pokhara Day Tour to Thulakot also brings you to the viewpoint of Begnas Lake and Rupa Lake, and you will have your lunch at the beautiful Tiger Mountain Pokhara Lodge. This will be one of your best day tour in Pokhara. 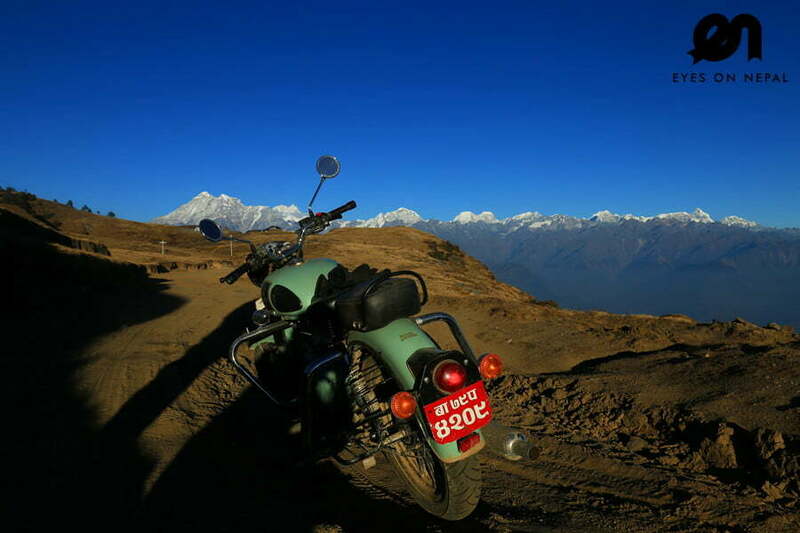 Day 1: Pokhara Day Tour to Thulakot and back! Pokhara Day Tour to Thulakot – Best viewpoint for annapurna range of mountains in Pokhara. 09.00am: Pick up from your hotel in Pokhara. We will start our Pokhara Day Tour to Thulakot by driving 17.4km towards Begnas Lake and Rupa Lake. 10.00am: Arrive at the Sundaridanda View Tower and Information Centre. We will climb up the tower for the breathtaking view of Begnas Lake and Rupa Lake. Description: The View Tower provides a landscape view of Begnas and Rupa Lake, and a stunning panoramic view of Annapurna Himalayan range, Mt. Macchapuchare and Lamjung Himal in the northeast. Towards south is Rupakot and wetland of Rupa lake, and west is Pachavhaiya, in the north you can see the Begnas village, Kalika and Majthana VDC. 12.00pm: We will drop you at Tiger Mountain Pokhara Lodge for lunch or coffee. 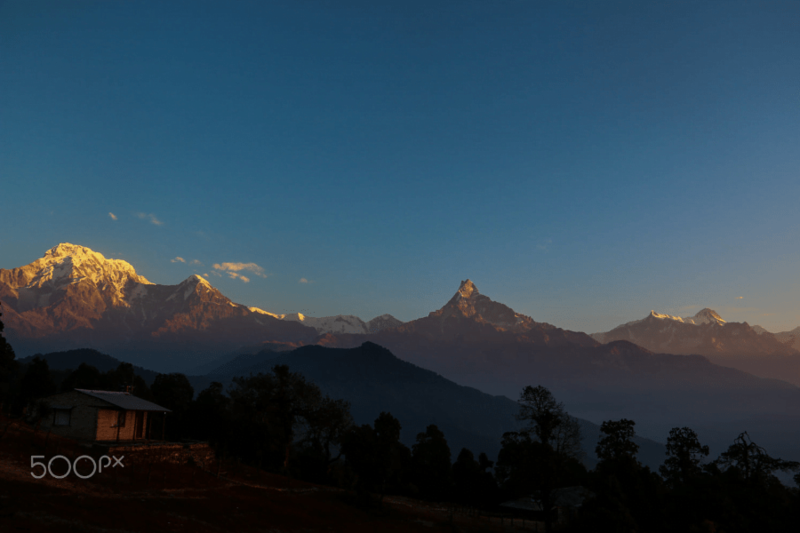 This luxury lodge offers priceless views of Annapurna range of snow-peaked mountains. 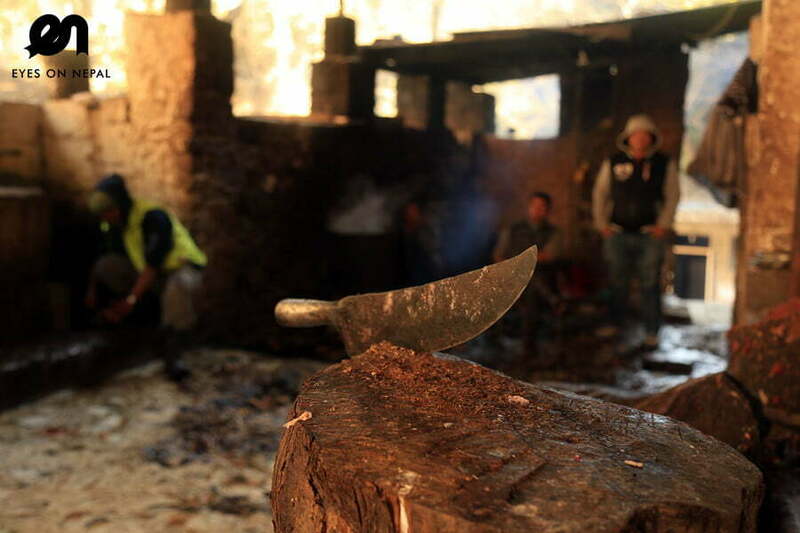 And the restaurant serves traditional, home-style cookery, western-cuisine etc. This is one of the best places to enjoy meals with a view in Pokhara. 01.30pm: After lunch, we will drop you to Kalikasthan (or known as Kalika) village, then, we will do 15 minutes easy hike following the newly built staircase (built in the month of July 2018) to the Thulakot Hilltop. Enjoy the views of Pokhara Valley, Begnas Lake, Annapurna Range of snow-peaked mountains. Description: Thulakot was on the top of a hillside on the eastern side of Begnas Lake. 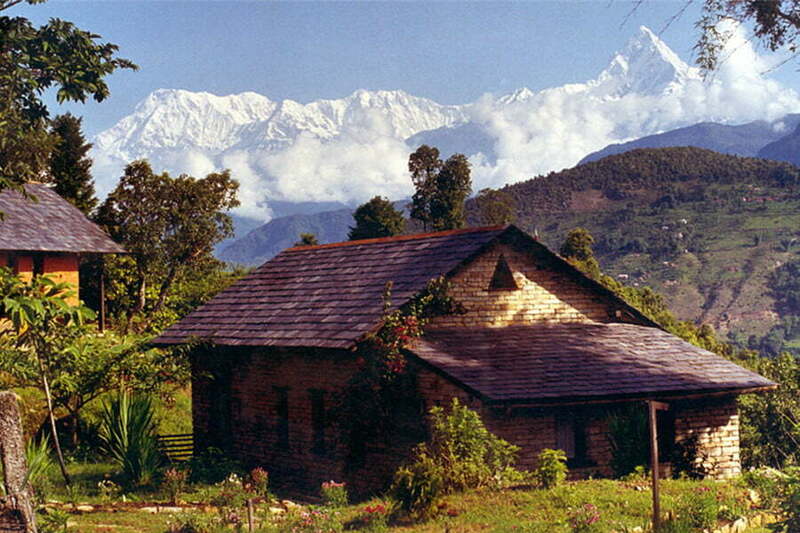 Offers stunning views of Annapurna Range of mountains, said the view from Thulakot is better than in Sarangkot. The best time to visit this Thulakot hill is in the month of December, January and February – during the winter. 04.00pm: Hike down to Kalika Village, and we will pick you up, and drop you back to your hotel. 05.30pm: Arrive at your hotel in Pokhara. Tour ends. Fly to Annapurna Base Camp in a helicopter and back! Flying like a bird overlooking the Phewa Lake and Annapurna range of mountains. We will reply to you with an official quotation with the itinerary. If you are okay with our itinerary and quotation, confirm with us in an email. outstanding will be paid upon pick up.